Allan Tabingo was injured at sea due to defective machinery on his employer’s fishing vessel. 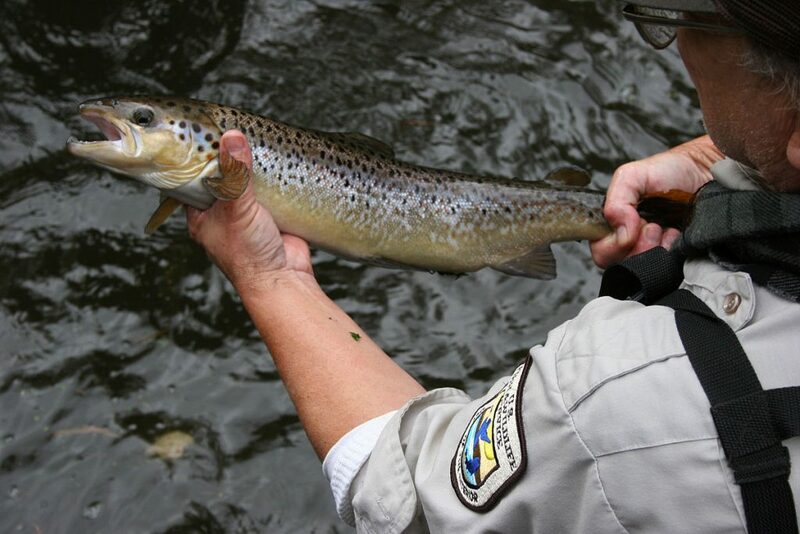 A hydraulic lever controlling a fish hatch had been defective for two years. When the hatch operator tried to activate the hydraulic lever to stop the hatch from closing, the handle on the lever popped out of the valve. The hatch could not be stopped. 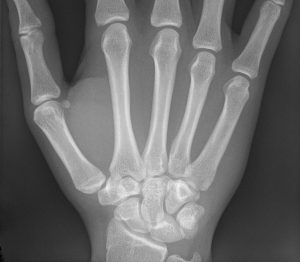 The result was a traumatic hand injury and the loss of a father’s livelihood. The accident could have been prevented had American Seafoods simply repaired the handle when it was found to be defective two years earlier. On January 17, 2017, lawyers in the case of Allan Tabingo vs. American Triumph LLC argued in the Washington State Supreme Court the question of whether an injured seaman may recover punitive damages when injured on an unseaworthy vessel? You can view the arguments here. Originally denied at the trial court, this case was chosen for a fast track (“interlocutory”) appeal and sent to the Washington State Supreme Court due to the importance of this issue for injured fishermen and seamen. Two weeks of Coast Guard hearings and testimonies this past month are slowly revealing the mystery behind the July 26th sinking of the Alaska JURIS that forced 46 crewmembers to abandon ship in the Bering Sea. Chief Engineer aboard the JURIS, Eddie Hernandez, was a key witness for Coast Guard attempts to reveal operations of the vessel’s owner, Fishing Company of Alaska. The company teams with a Japanese fish buyer, Anyo Fisheries, and continues to operate three factory trawlers whose crews process and freeze catch. This is not the first time that Fishing Company of Alaska has been at the center of a major Coast Guard inquiry. 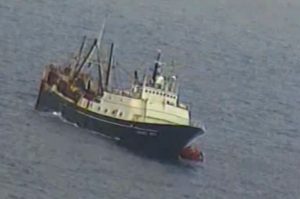 In fact, many issues that surfaced during the Alaska JURIS hearings paralleled the 2008 sinking of FCA’s Alaska Ranger. In both instances, there were reported gaps in a Coast Guard inspection program, chronic vessel maintenance issues, and safety conflicts between a U.S. crew and Japanese workers. Although the report on the Alaska JURIS is not expected for months, the hearings offered a look at conditions and operations aboard the vessel. Crewmember Carl Lee Jones revealed in testimony problems surrounding rusting pipes, run down crew quarters, and Japanese crew members who refused to participate in safety drills. 1. Report the Accident – It is imperative that you let your supervisor or captain know immediately that you have been injured. Jones Act or Maritime Law requires the injured party to report any work-related injury within seven (7) days, but don’t wait that long. The insurance company may assume that if you didn’t report the accident right away, it wasn’t very serious, so don’t wait. If you get hurt while working and you believe that your injuries need medical attention or have even the slightest chance of causing you to miss work, report it right away. 2. Seek Medical Attention – The law requires your employer to see that you receive medical treatment for your injuries. If you are at sea and your injuries are serious, the ship should have the Coast Guard medevac you to a hospital. If you are far out at sea or in international waters, a Coast Guard helicopter may be able to pick you up as soon as you are within range of the United States. 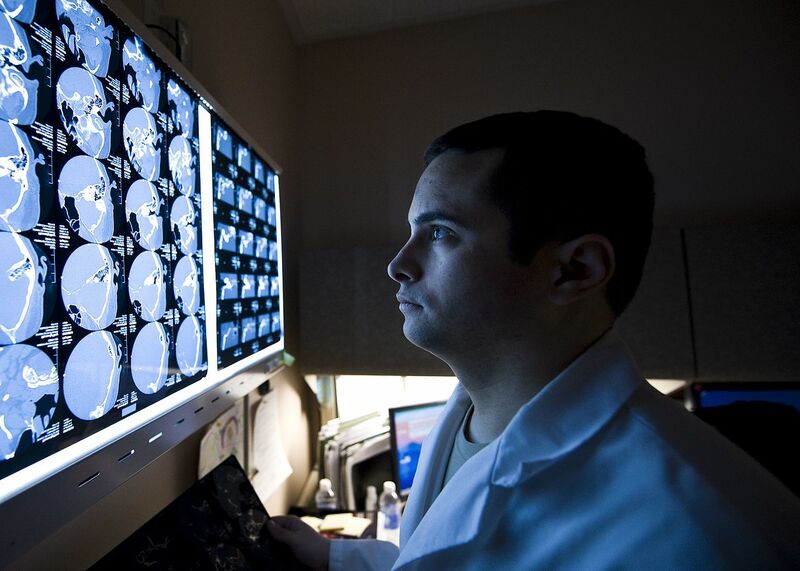 The ship has the ability to consult with a physician by phone or radio if your condition is serious. And, if you are in a foreign country, your employer must get you proper medical treatment and get you back home at their expense. Your employer must pay for all medical attention that you need if you are injured or become ill while in the service of the vessel. On the morning of Wednesday, July 27th, crewmembers aboard OCEAN PEACE and SEAFISHER were focused on the harvest of Atka mackerel. Some 55 miles away, another trawler vessel, the ALASKA JURIS, was taking on water. Upon receiving this distress call, the two vessels halted fishing and processing to begin the 6-hour journey to rescue the JURIS crew. All 46 crewmembers once aboard the JURIS were safely transported to the Aleutian Island port of Adak by Thursday evening. “They said we got to go, and we’re on it,” said Todd Loomis, an official with Ocean Peace Inc., which operates the two factory trawlers. 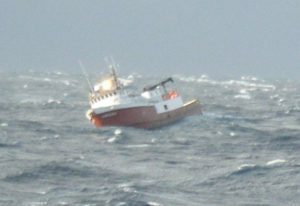 At around 11:30am on Tuesday, July 26, Coast Guard 17th District watchstanders received an electronic position alert from fishing vessel ALASKA JURIS. The vessel had been traveling in the Bering Sea near Alaska’s Aleutian Island chain, 150 miles northwest of Adak when it began taking on water. Coast Guard contacted the crew directly, confirming that the 220-foot vessel was in distress, and all 46 crewmembers had begun donning survival suits and boarding the three life rafts. The Coast Guard issued an urgent marine information broadcast to surrounding vessels, and sent a Kodiak HC-130 Hercules airplane and two Kodiak MH-60 Jayhawk helicopters to the scene. Vessels Spar Canis, Vienna Express, Seafisher, and Ocean Pease diverted to assist. Seas were calm at the time of rescue, though heavy fog presented poor visibility. ALASKA JURIS crewmembers boarded Good Samaritan vessels around 5:00pm, and began the 13-hour voyage to Adak, AK. Lt. Joseph Schlosser of the U.S. Coast Guard reported to the Alaska Dispatch News that preliminary information suggests the sinking could be tied to mechanical problems in the ship’s engine room. Definitive cause remains under investigation. There are no reports of injuries. Icicle Seafoods, Inc., a major harvester and processor of wild and farmed seafood in Alaska and the Pacific Northwest, is for sale. Private equity investment firm Paine & Partners bought Icicle in 2007 and is now looking for a buyer. Icicle Seafoods began in 1965 when a group of employees and fishermen in Petersburg, Alaska bought the Pacific American Fisheries cannery. The company has grown to own and operate on-shore canneries in Seward, Homer, Egegik on Bristol Bay, Larsen Bay on Kodiak Island, and Wood River out of Dillingham. 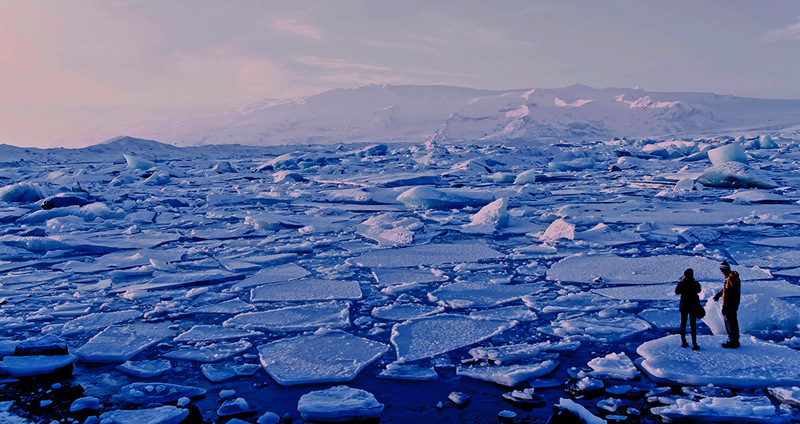 They also own and operate processing ships and fishing boats throughout Alaska and process salmon, pollack, and crab. Icicle also runs a farmed salmon business in the Pacific Northwest, with farms at Bainbridge Island, Cypress Island, Port Angeles, and Hope Island, WA. 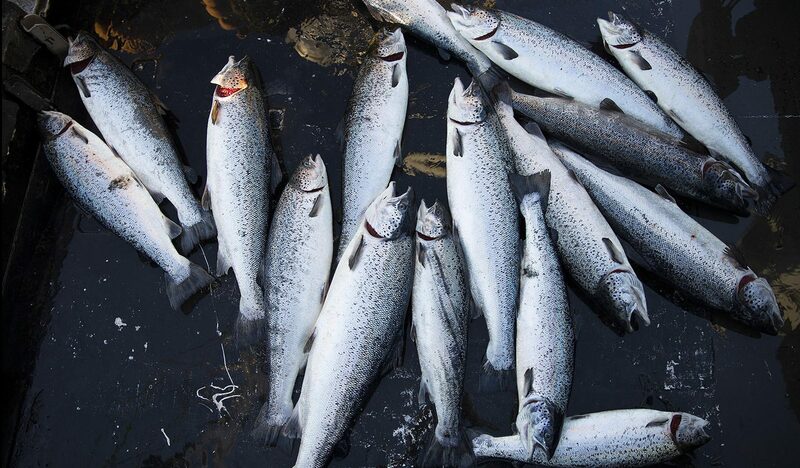 They also expanded to a farmed salmon venture in Chile, raising and selling farm-raised coho and Atlantic salmon.